WoW! Today is Freebie Friday, but it is far from a regular Freebie Friday!! 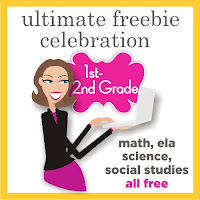 It is a Freebie Frenzy over at The Teaching Blog Addict this Friday! In honor of their 2nd birthday, you can download hundreds of freebies! The best part is that they are broken down into grade levels so that you don't have to sift through tons of freebies that are not for the grade level you teach. I have linked some of my freebies (including my newest one) under the 1st-2nd grade and PreK-K categories. Before you hop over to celebrate with TBA, check out my newest FREEBIE for this Friday! 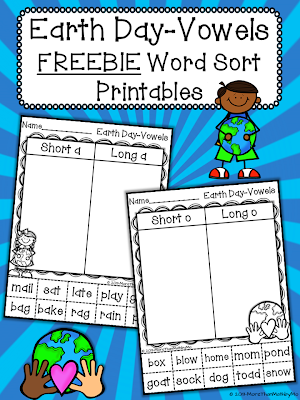 This Earth Day themed set includes one word sort printable for each vowel (5 total). Students will cut and paste words into the long/short vowel word sort. 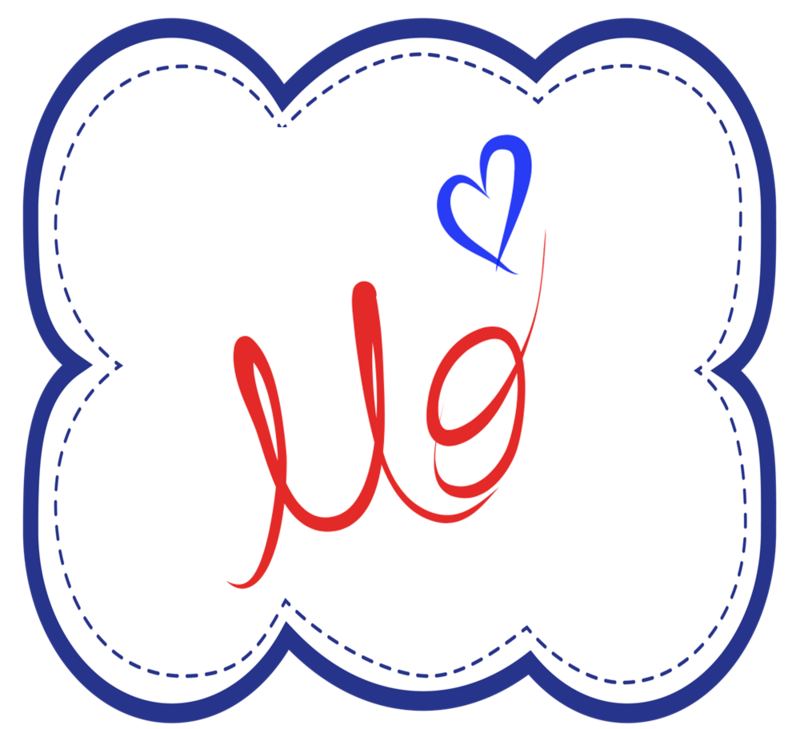 Click on the picture to download your free set. I love to read your feedback, so if you would be so kind to leave me a comment if you grab my freebie, I would appreciate it very much. Now that you have my newest freebie, click the button below to download many, many more at TBA. Thanks for stopping by! I hope everyone has a great weekend. I love your vowel freebie! Thanks so much! Awesome! Thank you! Cute and useful!